Simple and effortless. 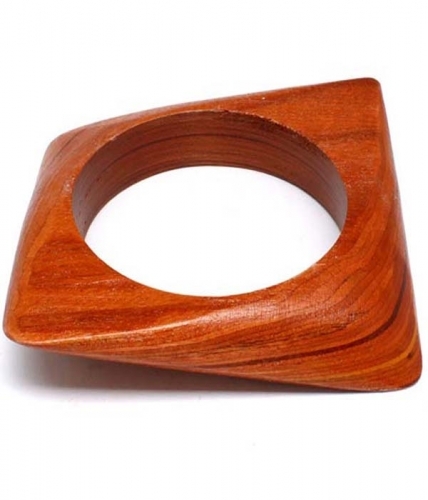 The Jessica wooden bangle features organic, modern design. Wear it exclusively for a chic, minimalistic statement. Are you looking for the best costume jewellery online Australia? Fun, formal, chic or unique….we have it all!